As 2015 draws to an end, here at Butlin’s Bognor Regis we are all in the Christmas spirit looking forward to delivering our festive product to our guests! However, we all know that Christmas is a time for giving – and the team here wanted to do something a little different and raise a bit of money for Great Ormond Street Hospitals Children’s Charity! 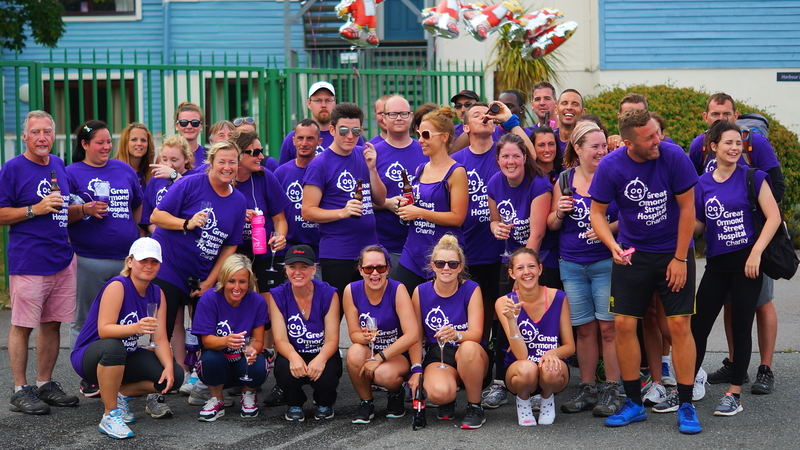 All year long at Butlin’s we have been fundraising for GOSH, taking part in some exceptional challenges to raise the pennies. Our teams have climbed Mount Snowden, created a wonderful Summer Fete, walked from Brighton to Bognor Regis, created a football league, bake offs, completed the Rat Race Coast to Coast challenge just to name a small few! So far, the three resorts and our head office have raised £115,000 but we are not stopping there! We are aiming to get to £150,000 before the end of 2015 so we are squeezing in one last challenge to help us get there. 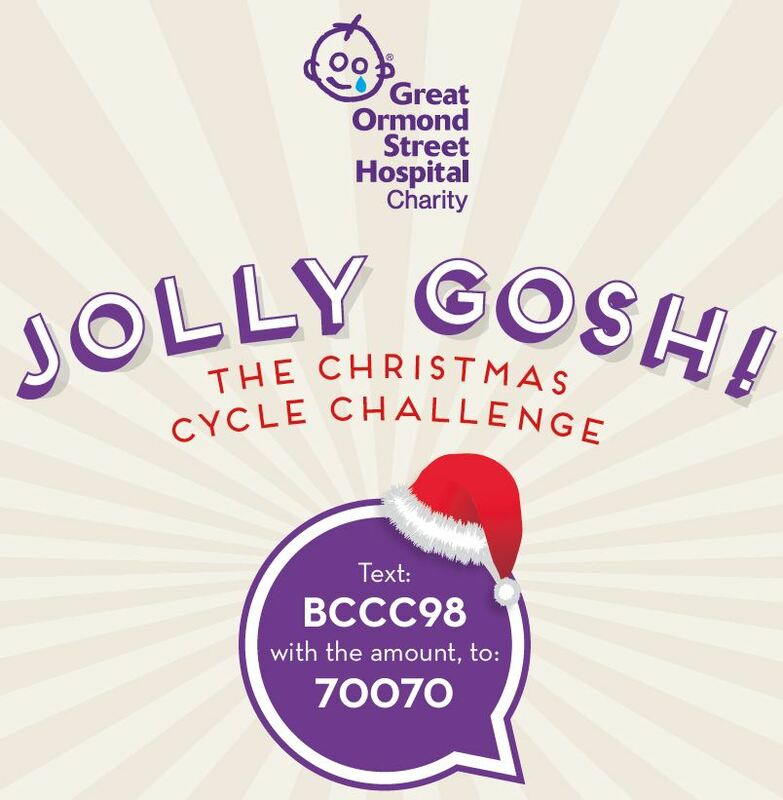 On Sunday 20th December, Butlins Bognor Regis will be hosting a Christmas Cycle Challenge. In our Skyline Pavillion, there will be four exercise bikes, ready for team and guests to help us ride a total of 400 miles – the equivalent of cycling from Bognor Regis to Minehead and Skegness. If you are coming on this break and would like to participate, just pop into Bar Rosso and ask one the team to book you a slot. The challenge will start at 8am and run until we hit the 400 mile target. We are asking for a small donation to help us raise as much money as possible. You are equally welcome to come along, watch the cyclists grinding out the miles, and make a donation while lending your support. Our Resort Director has signed up, along with a number of our team and we might have some guest appearances from the legendary Billy Bear! So, if you’re at our Bognor Regis resort this weekend, come down and get involved in our Christmas Cycle Challenge – it should be great fun, and you’ll be helping a fabulous charity at a special time of the year.